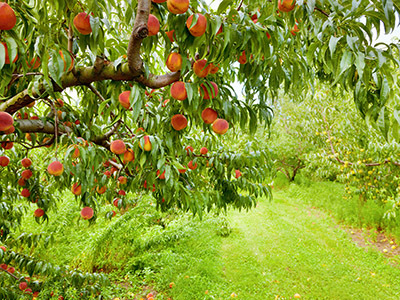 Ufo Peaches also known as “Saturn Peaches” or “Donut Peaches” are introduced firstly by China to USA in 1869. 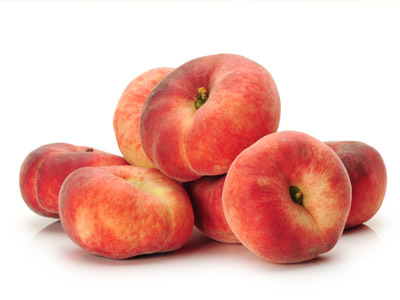 Although they were not popular then , they surely are now.Ufo Peaches are White flesh and flattish.Ufo Peaches are flatter and smaller than a regular peach. Their skin is red and yellow, They are usually less fuzzy than ordinary peaches. Their flesh is alot firmer, more fragrant and sweeter than a regular peach. Inside of the peach is more pale compared to a regular peach. 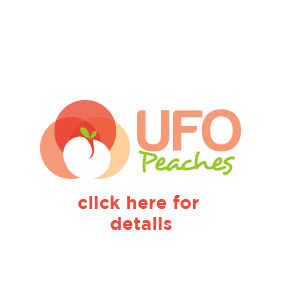 Ufo peaches are harvested in Late May until the end of June. They are usually less fuzzy than ordinary peaches. Their flesh is alot firmer, more fragrant and sweeter than a regular peach. 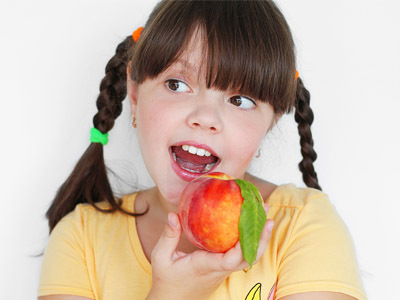 Fresh peaches are a moderate source of antioxidant, vitamin-C. Vitamin-C has anti-oxidant effects and is required for connective tissue synthesis inside the human body. 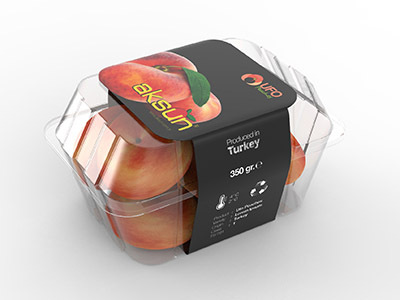 Although different packaging types can be tailored to customer needs , the most commonly used packaging solutions for UFO Peaches are as below. Number of Boxes per pallet changes according to body type of the aircraft. 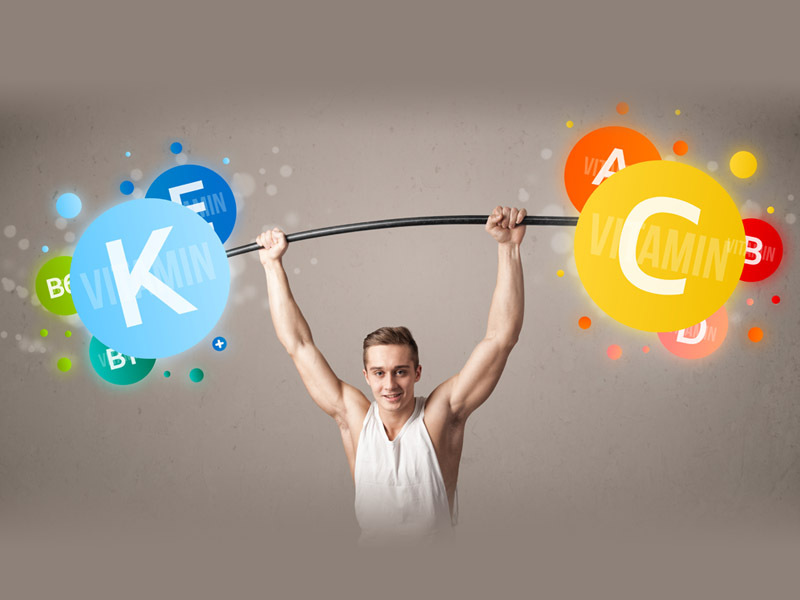 They are rich in many vital minerals such as potassium, fluoride and iron. 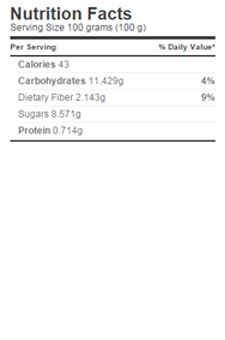 Iron is required for red blood cell formation.